When you get your kids’ school lists in the mail, it’s easy to fall into the dread that comes with school shopping. Taking your kids through the store that’s already packed with other screaming kids, you’re subjected to each kid pulling on your arm to do their list first. While it’s usually a stressful and hectic mess, you can follow the three tips outlined here and this year can be a breeze. Let’s get started! Cross reference: If you have more than one child, sit down once you have all of their lists and group the repeating items. 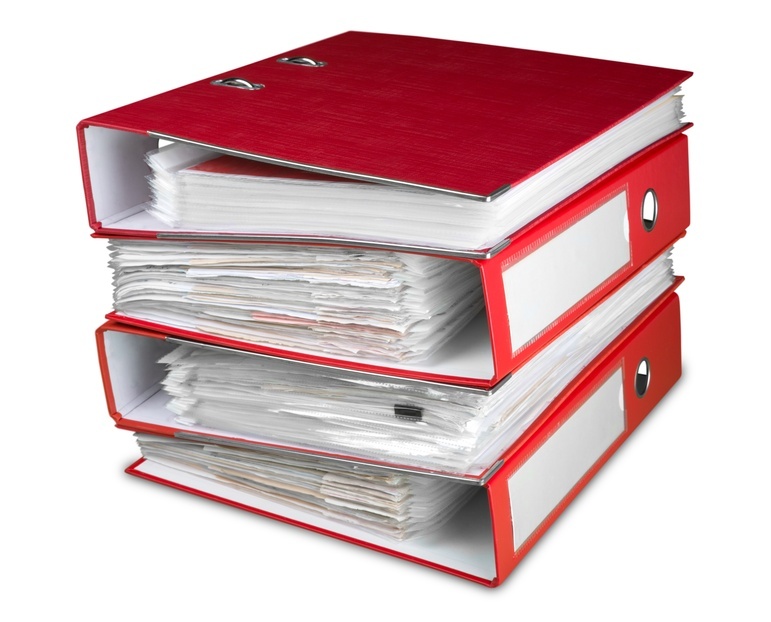 Hint- Three ring binders, notebooks, and lined paper are the most common items!